The Holy Month of Ramadan has once again graced our life with its presence; a whole month has been bestowed by Allah (God Almighty) to the Muslims so that they may acquire His pleasure and accede to His nearness. 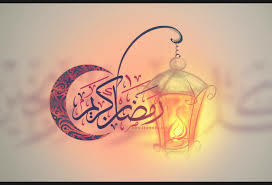 The Sacred Month of Ramadan is such a month which gives the Muslim believers the opportunity to live their Islam, i.e. Submission to Allah to the fullest. 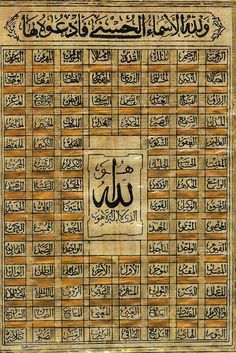 And as such obedience to Allah is the key to open the door of His Mercy. The above-mentioned verse is clear on the fact that God Almighty seeks submission from His servants. He wants that His servants, whom He has lovingly placed on earth, call upon Him and respond to His call also. He is such a Being who extremely cares for His creatures. The whole creation is in awe before Him. Man, compared to the rest of creation, is the most intelligent creature and has received the greatest of divine favours in the ability to work towards earning a higher status in the spiritual realm. I advice the Jamaat (Jamaat Ul Sahih Al Islam), wherever my voice reaches, and wherever the Jamaat is hearing this message, to keep watch over the progress of unity, harmony and strong brotherhood. And in this context, the first step to be taken is that from this present Friday to the next Friday, you need to reconcile with the people with whom you had a grudge against because of things relating to this world (mundane matters), egoistical reasons, or personal reasons. On the contrary, it becomes more incumbent/ necessary on the victim to make that reconciliation happen first because there is a promise of great rewards for the one who comes forward first for reconciliation. And it shall be a real mischance for the one who is in the right (the victim) to miss the opportunity of this great reward and to let his oppressor obtain the grand reward when the latter approaches the victim first for reconciliation. This is an advice and message which needs to reach the ears of each member of the Jamaat worldwide. It is not easy to make this advice reach everywhere and it is possible that this advice needs to be repeated several times. 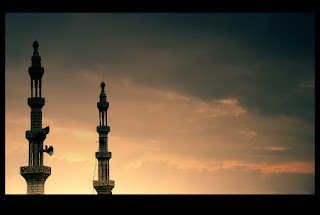 “And when My servants ask you concerning Me, then surely I am very near; I answer the prayer of the suppliant when he calls on Me, so they should answer My call and believe in Me that they may walk in the right way.”(Al-Baqara, 2: 187). This is also a verse which is subject to long commentaries and we can say that this is a period when Almighty Allah comes nearer to us (His servants), and when He is prepared to receive/ accept our supplications/ requests (duahs). But this is not without condition! There are some conditions which are attached with that (divine) statement/ promise. One must listen to Allah (listen to what He has to say), obey Him and have faith (Iman) in Him. It is then that Almighty Allah shall be ready to listen to our duahs. 2016 May 26 marks the eighth anniversary of an important event in the annals of Jamaat Ul Sahih Al Islam. A proclamation issued by Hadhrat Muhyi-ud-Din Munir Ahmad Azim Saheb (atba) of Mauritius on this day eight years ago, contained an important- very very important- news for the entire world, especially for all devout Muslims. Through this Declaration, Hadhrat Saheb (atba) agreed very clearly and categorically that he is indeed being raised by God Almighty as a Khalifatullah. The spiritual import of this event is that it is the very fulfillment of a grand prophecy in our times. 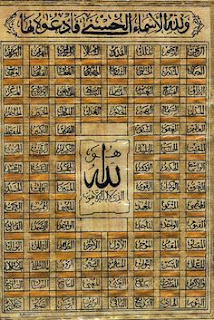 For, the promise of God contained in the Qur'an is for true believers in all ages- that Allah (swt) shall raise His servants as Caliphs in every era to guide and lead the community of believers in the path of righteousness and spiritual elevation, by providing them temporal guidance and spiritual leadership. Reproduced below is a special speech delivered by the Khalifatullah (atba) on the occasion of the eighth Anniversary. 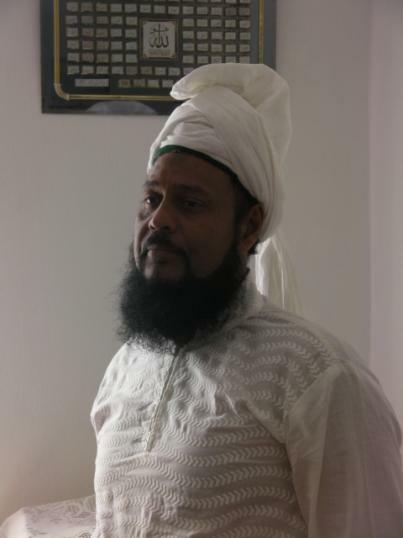 Yester night (26 May 2016) by the grace of Allah, marked the 8th year since I received from Allah the title of Khalifatullah officially whereby Allah gave me the instruction to stand up and proclaim my mission as Khalifatullah (the Caliph of Allah) and on this occasion my disciples through the divine instructions happily came forward to take the Bai’at (the oath of allegiance) from the hand of the Khalifatullah of this era. 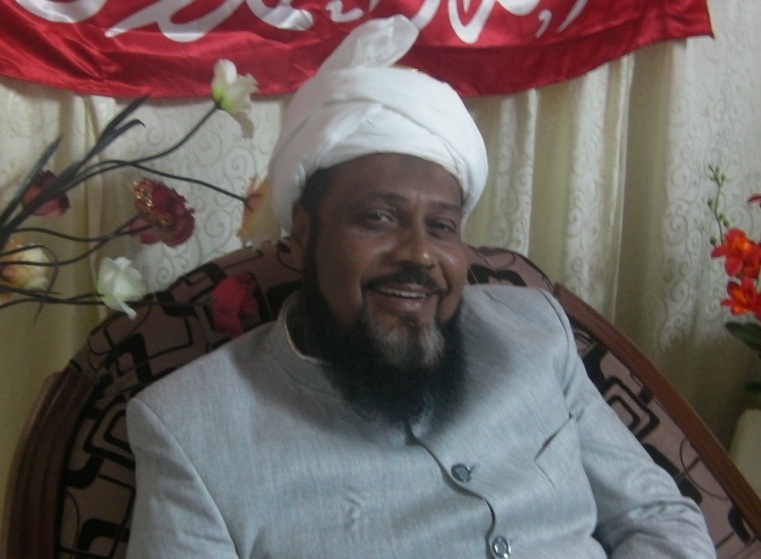 In this regard, I wish to address some words to the world on the mission of a Khalifatullah and invite you all to come forward so that together we may work together through the divine instructions to redress the situation of Islam in the world and bring back the lost souls to the fold of Allah, the True and Unique Rab (Master, Lord). O you who believe! 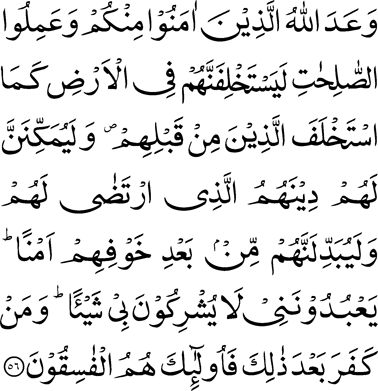 Fasting is prescribed for you, as it was prescribed for those before you, so that you may guard (against evil). 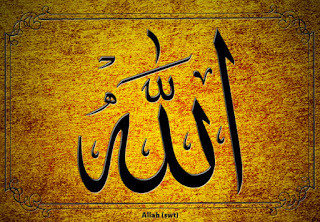 For a certain number of days; but whoever among you is sick or on a journey, then (he shall fast) a (like) number of other days; and those who are not able to do it may effect a redemption by feeding a poor man; so whoever does good spontaneously it is better for him; and that you fast is better for you if you know. The month of Ramadan is that in which the Quran was revealed, a guidance to men and clear proofs of the guidance and the distinction; therefore whoever of you is present in the month, he shall fast therein, and whoever is sick or upon a journey, then (he shall fast) a (like) number of other days; Allah desires ease for you, and He does not desire for you difficulty, and (He desires) that you should complete the number and that you should exalt the greatness of Allah for His having guided you and that you may give thanks. And when My servants ask you concerning Me, then surely I am very near; I answer the prayer of the suppliant when he calls on Me, so they should answer My call and believe in Me that they may walk in the right way. Oh you people who have faith (Iman), Oh you believers, We have made fasting (Sawm/ Roza) obligatory upon you like We made it obligatory upon the people or nations before you. 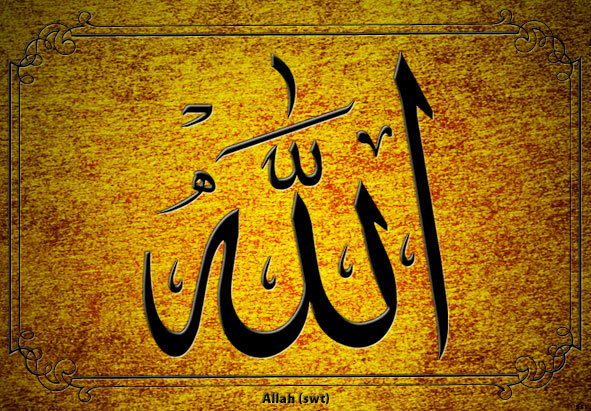 ‘la-’alla-kum tatta-quun’ – so that you may guard (against evil), so that you may tread on the right path, so that you may have Taqwa (fear of Allah). This fasting for a determined numbers of days and those who are travelling or are sick, then they shall have to replace the missing fasts afterwards. And those people who have the means, (as expiation) they need to feed a poor.